CLASSIC CARS FOR SALE IN NC | Quarter Mile Muscle Inc. Call Quarter Mile Muscle Inc. at 704-664-9544 or Click to email us. We buy and sell Classic Cars and Trucks. Quarter Mile Muscle is a full service restoration and sales facility. We can market your ride today, email us for more information. If you need help finding a specific Car or Truck let us know we will find it for you if it exsits out there. Here are just some of our current Classic Cars For Sale below. 1958 Chevy Bel air Restomod LS3 Custom call for price. 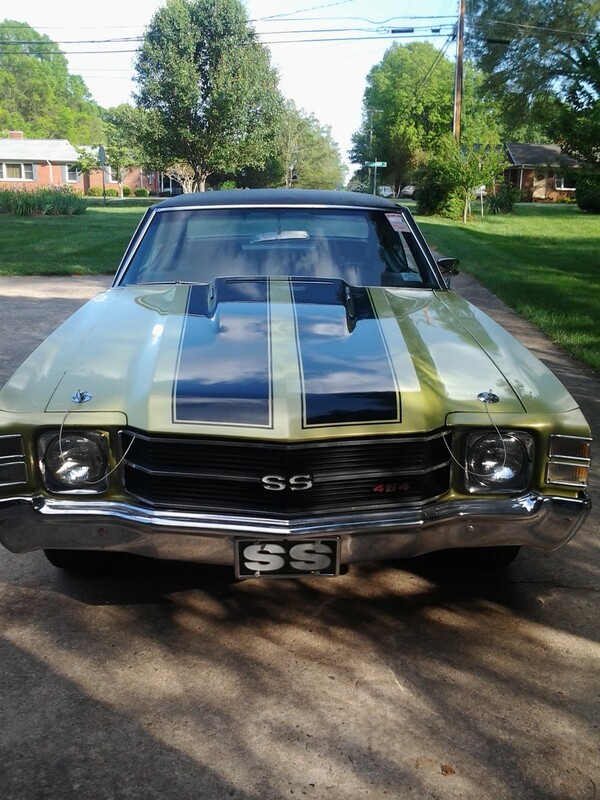 Classic Cars For Sale in NC by Quarter Mile Muscle of Mooresville, North Carolina. We have a nice collection of classic cars that are currently For Sale here at QMM. From Classics that are period correct to the one off custom cars all For Sale. If you see a Classic car or truck that interests you feel free to contact us for any additional information or pictures you may need. We do offer transport of these vehicles to and from our facility. If you would like to see a certain vehicle we can schedule an appointment to do so upon request. If you are considering selling your Classic Car or Truck but not sure what it is worth in today's market you need to contact us. Since we sell and restore Classic Cars here at our facility we would be happy to let you know what your car is worth. For an accurate asking price we do require that your car or truck comes in for our evaluation of it's current condition. When a Classic car or truck goes up For Sale we offer a vehicle inspection to let you know any problems that we find with your vehicle. This way you have a chance to fix these problem areas so you can get the most out of your classic cars sale. If a potential buyer spots a leak or a rough idle situation they will be asking for you to lower the price nine times out of ten. Or maybe your classic car has been sitting for many years. If this is the case have us spend some time reconditioning your classic before you sell it, you will have many more buyers if it is presentable. Classic Cars For Sale in NC - Here at Quarter Mile Muscle we have a full service restoration facility here on-site. So if a buyer would like to look at a classic car that is for sale contact us and we would be happy to schedule an appointment. We will place your car on one of our lifts and you can see for yourself before you buy what the car looks like from the bottom side. Time after time we see many classic car and truck owners that buy just on apperance alone. This can be a very costly mistake. There are plenty of people out there that will put "Lip stick on a pig" so to speak. There are many stories we can tell you of, hiding the cars problems rather than fixing them correctly. 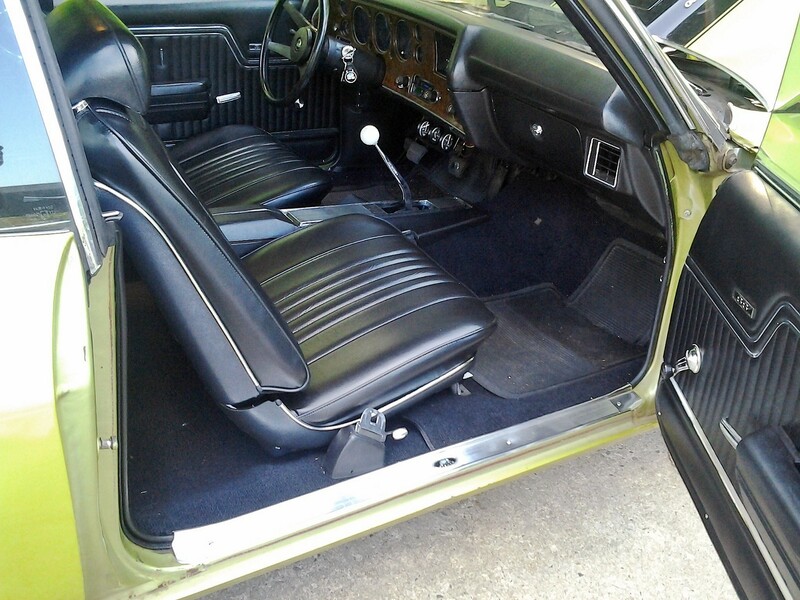 Classic Cars For Sale in NC - If you purchase a Classic Car or Truck from us and need any more personal upgrades we can handle it while it is here. Or maybe you want to surprize somebody with a classic car or truck as a gift, we have plenty of options for you to choose from. If you do not see a car or truck like you want please let us know as we have many connections that allow us to find almost any type of vehicle. email us here for a current list of Classic's For Sale.